Assignment Overview: Adrastos has approached Ariella in hopes of having a magic tool created. Meet with Adrastos to discuss what is needed and then make the tool for him. 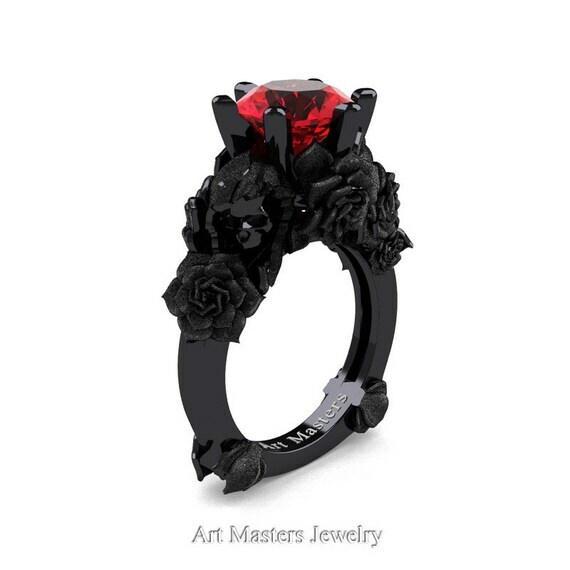 Appearance: The ring is made from black metal and set with a ruby in the center with small black roses framing the gem. The magic circle, once complete, will be on the inside band of the ring. Instant Army – The user may pay 30 magoi to reanimate any corpses in a 15 meter area within 30 meters of the user. These reanimated corpses will attack anything in their immediate vicinity, dealing B-tier damage. Approved, will be adding shortly. [b]Assignment Overview:[/b] Adrastos has approached Ariella in hopes of having a magic tool created. Meet with Adrastos to discuss what is needed and then make the tool for him. [b]Appearance:[/b] The ring is made from black metal and set with a ruby in the center with small black roses framing the gem. The magic circle, once complete, will be on the inside band of the ring. [*][i]Instant Army[/i] – The user may pay 30 magoi to reanimate any corpses in a 15 meter area within 30 meters of the user. These reanimated corpses will attack anything in their immediate vicinity, dealing B-tier damage.